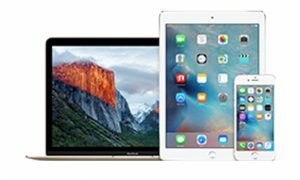 Are you based in Glasgow, Scotland and looking for a proffesional independent Apple Mac, iPhone, or iPad repair support technician. We are Glasgow’s number 1 alternative to going direct in Edinburgh, and we offer up to 50% cheaper repairs and support fees locally. 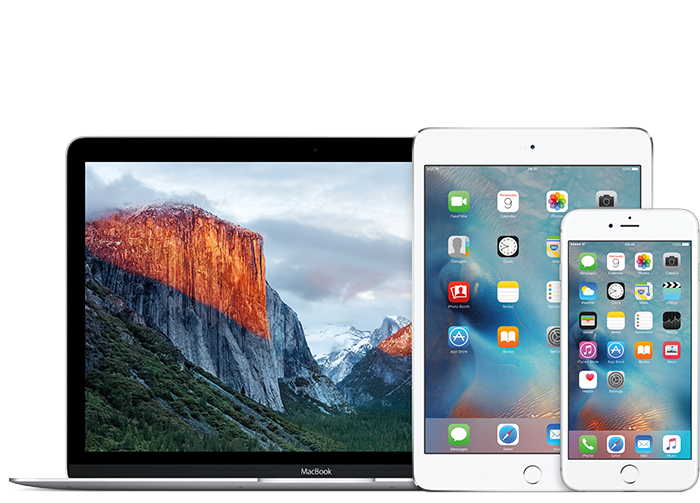 Our independent certified Apple engineers in Glasgow are just the people to get you back up and running or to give your beloved Macbook, iMac, Mac pro, or Mac mini a well needed service. Whatever issue you may be facing, we are sure we can help you in timely manner. One of our friendly and experienced techninicans is just a phone call away. 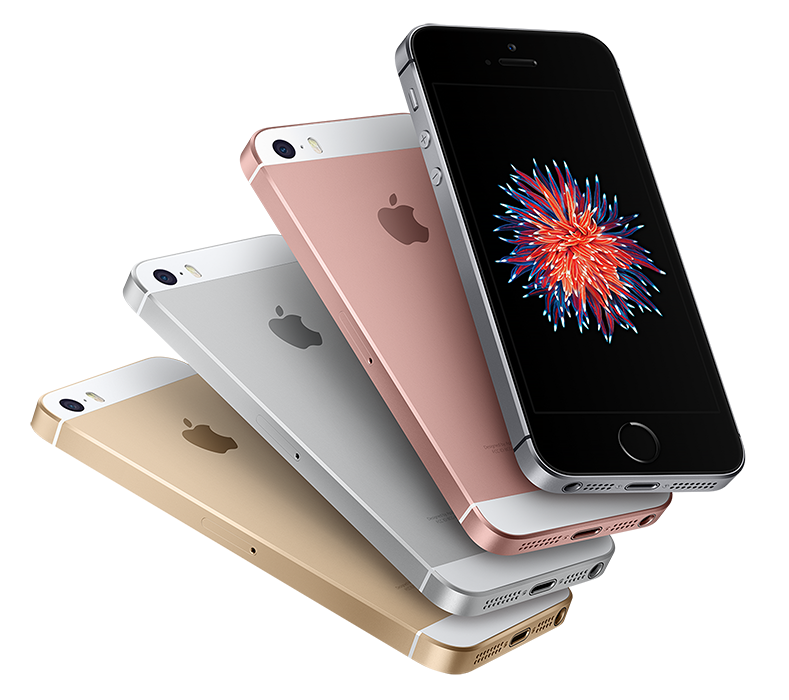 In many situations we can be on hand the same day to assist you with a wide range of Apple repair issues. 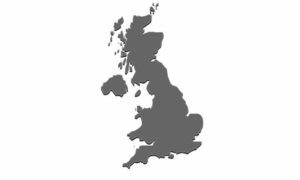 We are able to visit your home in Glasgow, office, or even hotel room daily. We also have our own service lab that is equipped to address all the last hardware and software issues. You do not need to book an appointment to see one of the team, just give us a call or drop by when convenient. 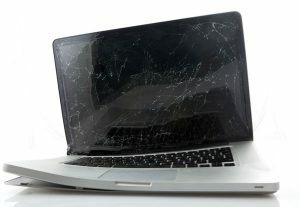 Macintosh repairs can take a little longer depending on the job at hand. 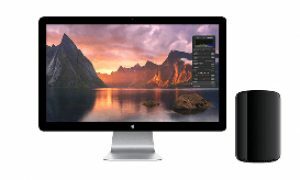 The average turn around a a complicated Macbook, iMac, Mac Pro repair is 24 to 48 hours. 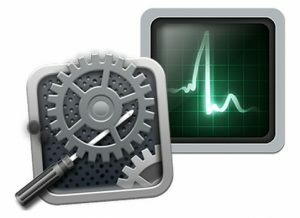 When it comes to servicing a Mac computer or laptop the main thing that takes the time, can be data recovery (a service we also offer). We also offer a call out service to some areas throughout Glasgow and surrounding counties. We also offer the traditional mail-in service which is totally convenient for you. How to Contact a technician in Glasgow? 59 Milngavie Road, Bearsden, Glasgow, G61 2DW.